The number of visits to FRGCB has passed 50,000! Thank you for your continued interest! Yes indeed, half of a hundred thousand has been passed, and this achievement was actually gotten on the 25th of this month (January), so I'm actually a bit late in announcing this momentuous occasion. Also, the comparison entry for The Goonies games (posted just a little less than a year ago) was the first one to cross the 1,000 views line! If I recall correctly, this one happened on the 14th of January. 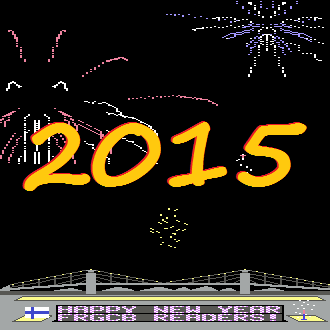 Closely behind on the 2nd place is the first part of A History Of Finnish Games - brilliant! 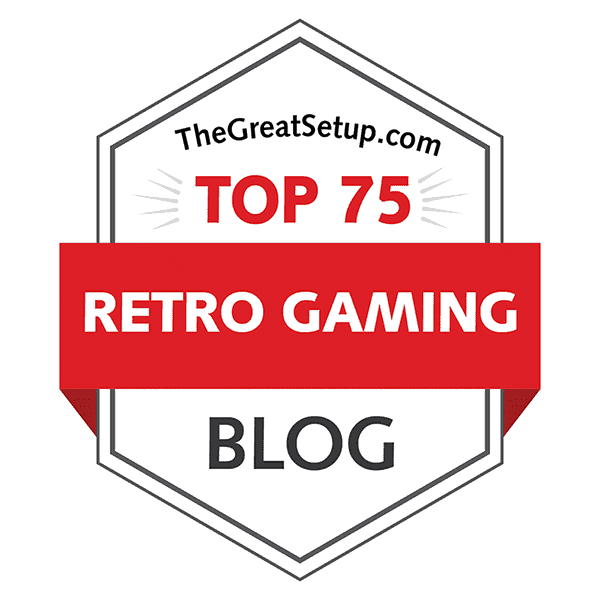 And what's still more, this post is my 100th post on the blog, so there's another milestone right there. 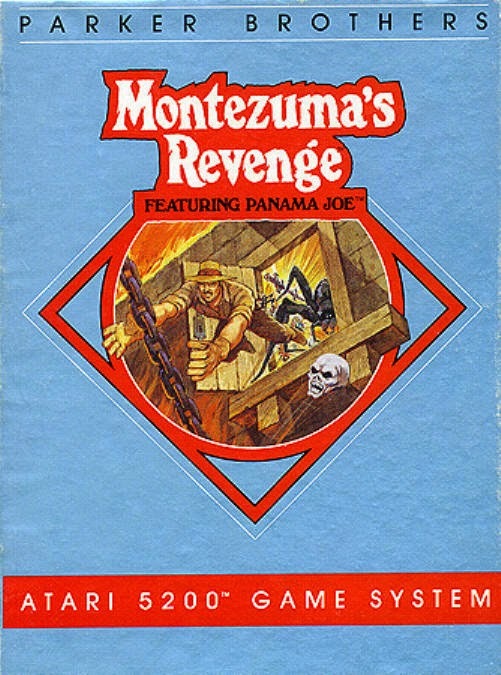 Written by Archer MacLean for the Atari 8-bits and Commodore 64, and originally released through U.S. Gold. 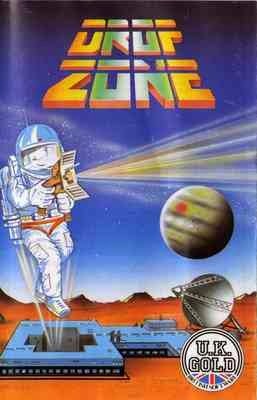 Converted for the Nintendo Entertainment System and Game Boy by Eurocom Developments Ltd., and published by Mindscape in 1992. Music for the NES version by Neil Baldwin. Converted for the Sega Game Gear by Codemasters in 1994. Further credits currently unknown. Produced by Dave Wolowitz, James Daly, Lisa Koch and Russell Ballenger - Art and Design Management by Lenny O'Donnell - Art, animation and modelling by Bethany Pawluk and Scott Grimando - QA Management by Carol Caracciolo - Published by Acclaim in 1999. This year certainly starts off strong regarding requests and suggestions, this being the second game in a row of such. It's also the second one in a row of requests from dedicated forums, in which the requested game isn't available for the machine the community forums are dedicated for, which is a bit peculiar. Anyway, this particular suggestion was originally made by a World of Spectrum forum user by the name of ewgf, so this one goes for you and anyone else who has been waiting for an entry on an Archer MacLean title. Original game design by Rick Moncrief, Max Behensky, Jed Margolin, Stephanie Mott and Eric Durfey, all of whom made various other things at the side. Original graphics by Sam Comstock, Kris Moser and Deborah Short. Additional programming by Gary Stark, Mike Albaugh and Ed Rotberg. Music by Don Diekneite. 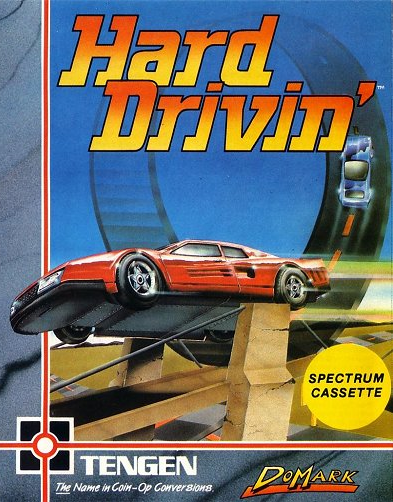 Hard Drivin' was conceived, designed, engineered and built in the USA and Ireland by the Hard Drivin' Atari Applied Research Group. 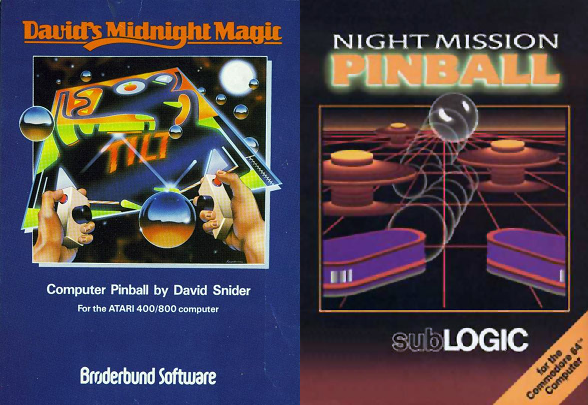 You can find the full list of credits for the original arcade version here at MobyGames.